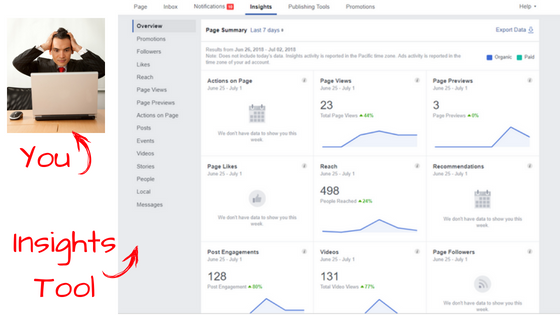 If you’ve followed our tips to weaponizing your business Facebook page to turn it into the website traffic generator it has potential to be, then you’re starting to get a lot of interaction on your page -- which is awesome! But you might be asking yourself: How do I know what any of this means? If you’re looking to translate icons and notifications on your page to analytics you can understand and apply to your business, keep reading -- we’ll cover all the questions you’re probably asking. 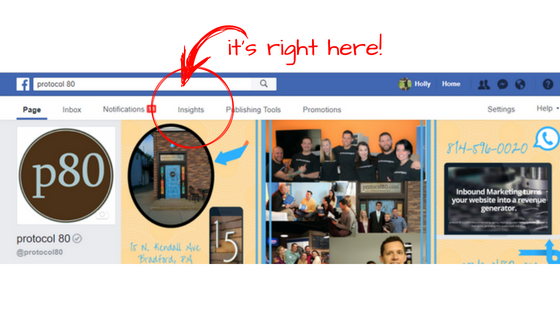 How the Heck Do I Even Find the Facebook Insights Tool? It’s easier than you think. In fact, you’ve probably seen it before, and glossed over it -- not realizing the wealth of knowledge that lays within the tiny tab. Okay… Now What the Heck Do All These Facebook Analytics Mean? Admittedly, this is the part where things can get a little confusing. There’s a lot to look at, and translating the different visual representations of data into something meaningful for your company can seem impossible. What you’ll notice, from the visual blocks and from the tabs on the side, there’s quite a bit to digest. There are 15 categories to delve into, but today we’re going to focus on the ones that provide actionable metrics to help assess the health of your Facebook profile. Everyone from your high school ex to companies as big as Apple are striving for one thing on Facebook -- getting as many likes as possible. Why should you care about likes? When somebody likes your business page, your content will appear in their news-feeds. Put simply, more likes = more eyes on your posts. Unlikes -- How many people unliked your page in the last month. Organic Likes -- How many people liked your page in the last month without the influence of a paid campaign. Paid Likes -- How many people liked your page in the last month due to the direct result of a paid campaign. Net Likes -- The number of new likes minus the number of unlikes in the month time period. You can also see where the likes came from, with categories such as: organic search, page suggestion, on the mobile app, and on a desktop computer. This data can help you adjust your social media strategy. For example, if you see your desktop likes are booming while your mobile likes are abysmal -- it might be time to make sure that your posts are optimized for mobile viewing. Tip: To increase your page’s likes quickly and effectively, invite people who have liked individual posts to like your page as a whole. Sometimes Facebook users will find a post engaging and like it, without actually liking the business’ page as a whole. But their willingness to like the post often means they would be interested in liking your page -- they just need to be prompted by a quick invite! This is easily done by hovering over the likes in the post, and hitting the invite prompt next to the likers name! The “People” tab is a doozy -- chock full of information to help you get to know your audience better. There are four tabs at the top: Your Fans, Your Followers, People Reached, and People Engaged; all of them are important metrics depending on what your social media strategy is. If you’re aiming at getting as many likes as possible, you want to pay attention to “People Engaged.” If you’re aiming at increasing brand awareness, “People Reached” is where you want to live. You can also see how many people each category is comprised of. 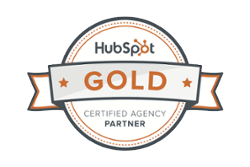 Tip: Tailor your next paid campaign around this information. If you’ve been exclusively targeting men from your county, but 46% of your engagement is from women three counties over -- it might be time to expand the parameters of your next campaign. If you’re carefully cultivating a successful social media strategy, you’re going to want to pay close attention to the “Posts” tab -- in a lot of ways, it holds the most important information for making tweaks to your plan. 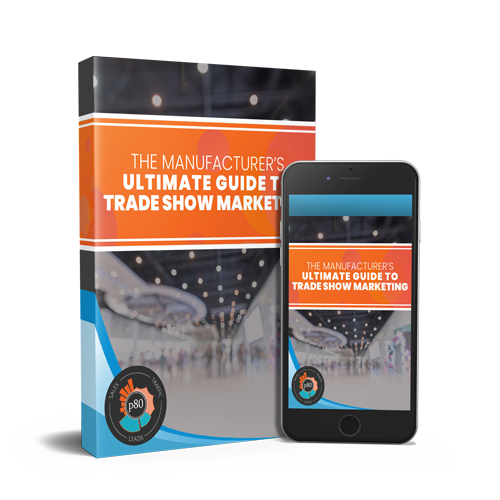 Paying attention to all of these figures is helpful in knowing what is and isn’t working for your followers, prospects, and fans. For example: if you published three videos in the past 30 days and all of the videos average a reach of 325 and an engagement of 60, while your link posts average a reach of 49 and engagement of 20 -- you know it might be time to focus more on video marketing for your audience. Similarly, if your goal is to maximize engagement, you can inspect the copy of the posts that have the highest engagement and note what content your audience is liking and commenting on, making is easy to tailor your future posts around these topics. A tool that is hidden within the “Posts” tab is the ability to see when your fans are online, and when they are engaging with your posts the most. Paying attention to this and posting accordingly ensures you’re never spamming your fans newsfeeds when they are asleep or at work, unable to or uninterested in seeing your posts. Tip: The “Posts” tool also gives you the easy option to promote your posts. If you see that you have a post that’s performing well organically, it can be really rewarding to checking the “People” tool and throwing a couple bucks into boosting the post -- ensuring more of your audience sees the post. The insights tool helps ensure your targeting the right people, at the right time, with the right content they want to see. Tweaking your strategy based on these insights helps protect your posts from being lost in your audience’s feeds -- eaten up by cat videos and political rants. Want to know more about the insights tool and it’s features? We’re happy to walk you through each tab, what it can do for you, and how to tailor the perfect social media strategy.